integrate [h.s]"Welcome to Integrate.com. Chat with strangers and make friends." 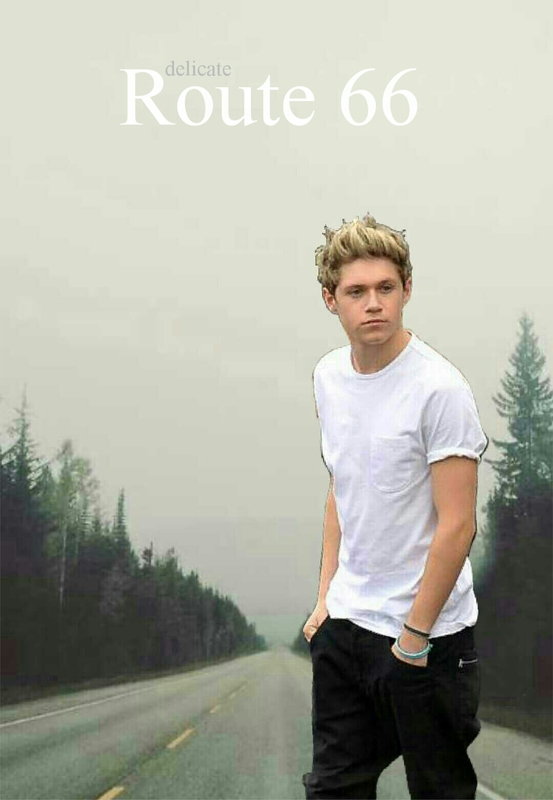 So this is a cover to my story idea, Route 66; and was wondering if it looks okay or not? finally, a well written fan fiction.